Need help planning your retirement? 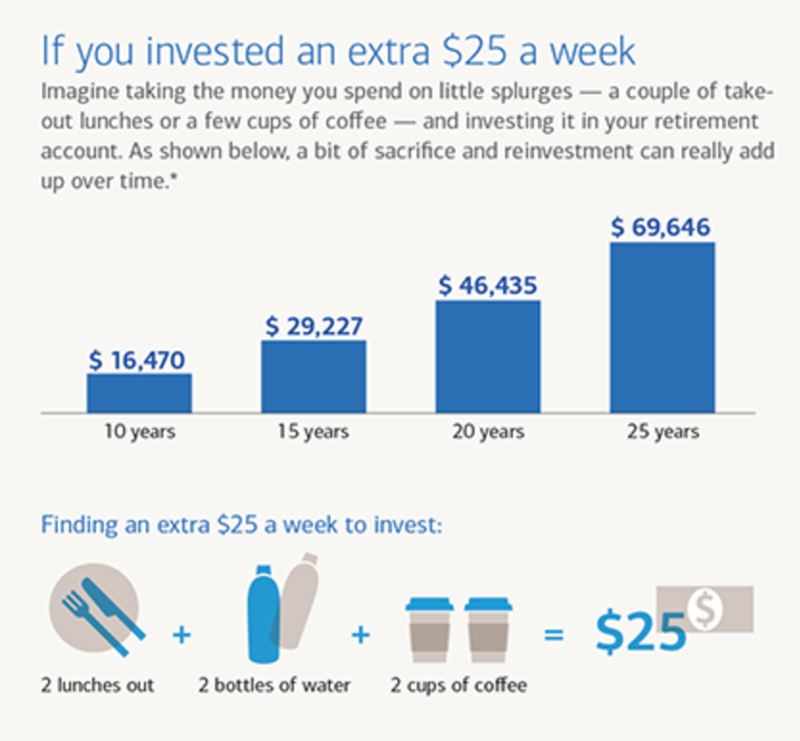 Here are four suggestions to help you save for your retirement years. The golden years…how will you be spending them? Do you imagine your retirement years as the time to travel around the world, or perhaps pay a little more attention to your favorite hobby? However you plan on spending this special season, mistakes in retirement planning have the potential to stop you in your tracks. In fact, the recent PBS television show Frontline interviewed Brooks Hamilton, founder of Brooks Hamilton & Partners (a corporate 401k planning firm). Hamilton estimated that over 900 out of 1,000 people with a retirement plan will either retire in poverty or run out of funds while still alive. And, according to finance website Motley Fool, 45 % of Americans have no money saved for retirement. 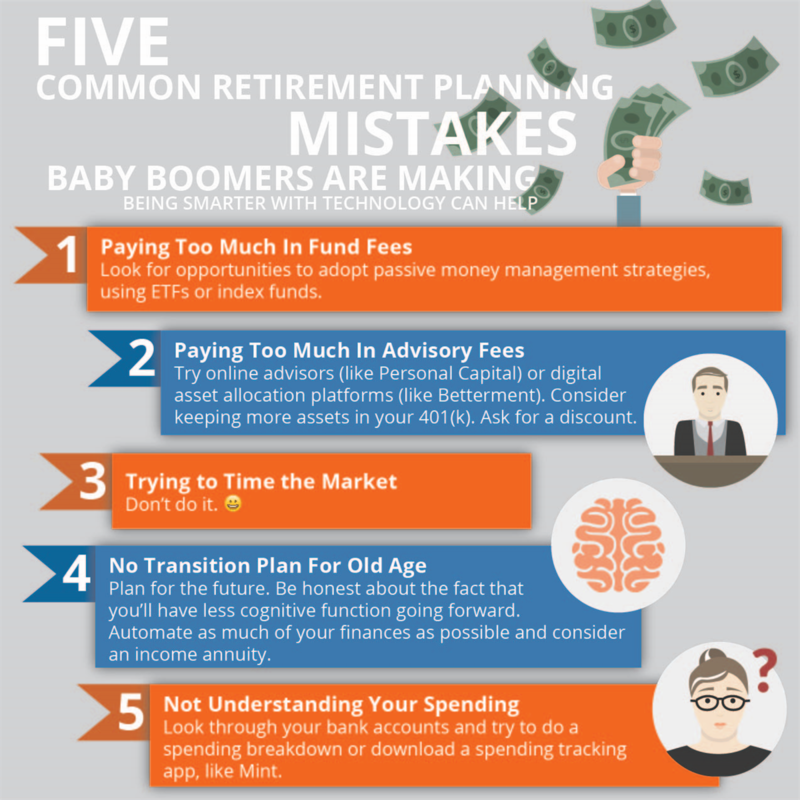 Face it head on – Ask a handful of financial advisors about retirement mishaps and the majority of them will tell you that failure to plan is one major obstacle most people face. For the most part, people would prefer to plan for something exciting like a family trip, or a bucket list vacation. But the words retirement planning can seem overwhelming and intimidating…frightening people enough that they avoid it all together. The way to combat this? Spend some time thinking about your retirement – when you would like to retire, where, and what you may want to do while enjoying retirement. Share this information with a trusted financial advisor and let an expert share with you potential ways to make your retirement dreams a reality. Stop focusing on the return rate – It’s easy to get caught up in the pursuit of high rates of return, but this could be a major retirement planning mistake. Rather than narrowly focusing on a fund that did well in the past, it is better to distribute funds through a variety of funds based on your overall goals and strategy. This approach can also offer portfolio protection if the economy takes a turn. Don’t retire too quickly – Did you know that Social Security records show that 75 percent of retirees will apply for their benefits the first year they are available (age 62)? 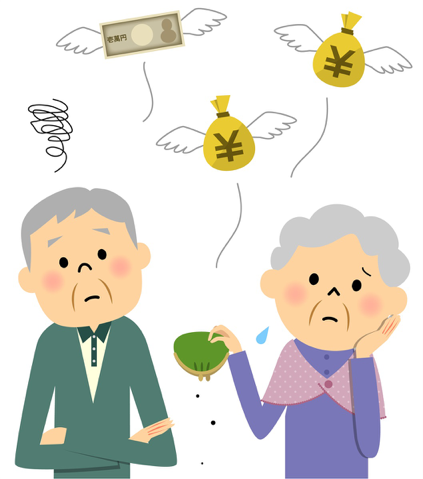 Jumping into retirement immediately could mean missing out on anywhere between 20 – 70 percent of possible benefits. With approximately 33 percent of retirees living until age 92, according to Social Security data, maximizing your benefits is crucial. If possible, plan to work past age 62 in order to take advantage of maximum benefits. Of course, if you have a health condition or other circumstance that prevents this, speak to a financial advisor about other ways regarding how to plan for retirement. Don’t fly blind with potential medical expenses - With a recent SunLife Financial survey estimating 90 percent of respondents having no idea how to estimate their future medical costs and 75 percent having no strategy for paying these costs, calculating these expenses is crucial. While Medicare will pay for some medical costs, it doesn’t cover all. And, if you are in need of expensive drugs or have a serious medical issue, you could be looking at a mountain of expenses with doctors visits, medication, therapy and/or hospitalizations. A recent Fidelity survey estimated that the average post-retirement medical cost is around $200,000 per person. 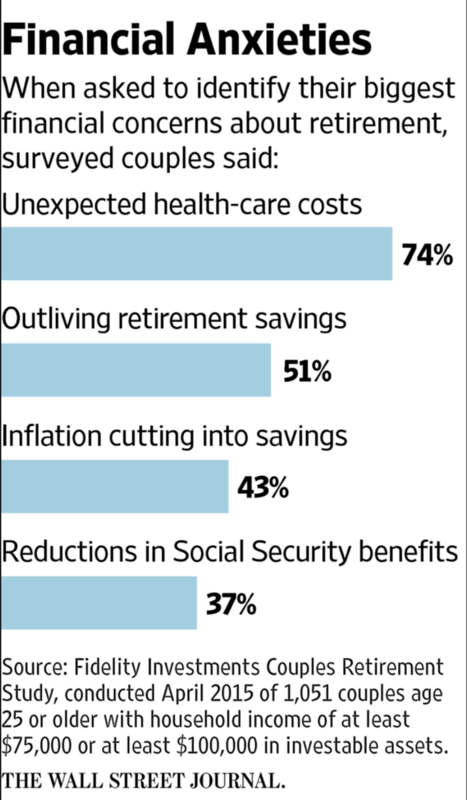 Speak to a financial advisor about preparing early for these costs, and don’t discount long-term care insurance. For additional help planning your retirement, your trusted advisor can provide a variety of investment strategies and planning options that will work for your goals and financial situation. No matter how late you are in the retirement planning game, remember there is hope at every stage.